Trees form complex relationships with one another to survive — and may offer lessons for us on how we can do the same. It’s a question many vegetarians fear fully exploring: can plants feel? While they may not possess the capacity to emote like people or certain animals do, research has shown that plants, specifically trees, are capable of more than many have previously assumed. In forester Peter Wohlleben’s 2015 book, The Hidden Life of Trees: What They Feel, How They Communicate – Discoveries from a Secret World, the author invites readers to understand the capabilities of trees as social beings who rely on a network to communicate amongst themselves, much in the same way as any group of people or animals might. 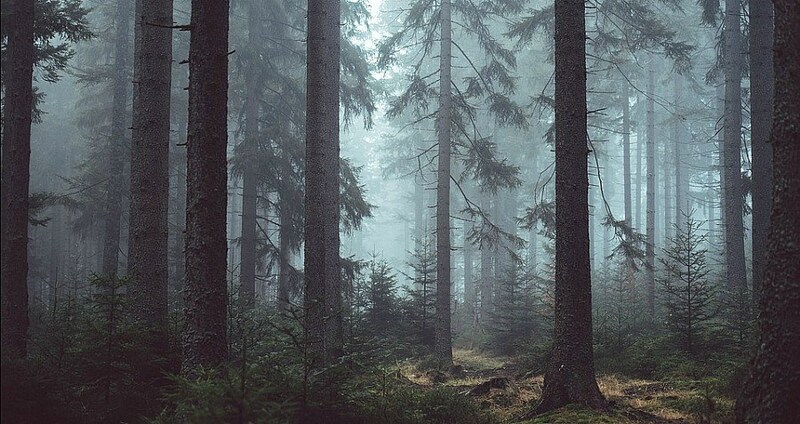 Wohlleben found that the groups of trees he studied formed friendships, used electric signals to communicate, and even kept their fallen comrades alive for several additional years, even centuries. Of course, none of what appears within the best-selling work is new to biologists. But that’s beside the point. With the release of Wohlleben’s book, which has been translated in 19 countries and has sold over 300,000 copies, laypeople the world over can learn just how incredible our long-standing arboreal companions truly are. What exactly makes them so special? For Wohlleben, it was the apparent friendships formed amongst neighboring forest-dwellers. “You see how the thick branches point away from each other? That’s so they don’t block their buddy’s light,” he said, in an interview with The New York Times. 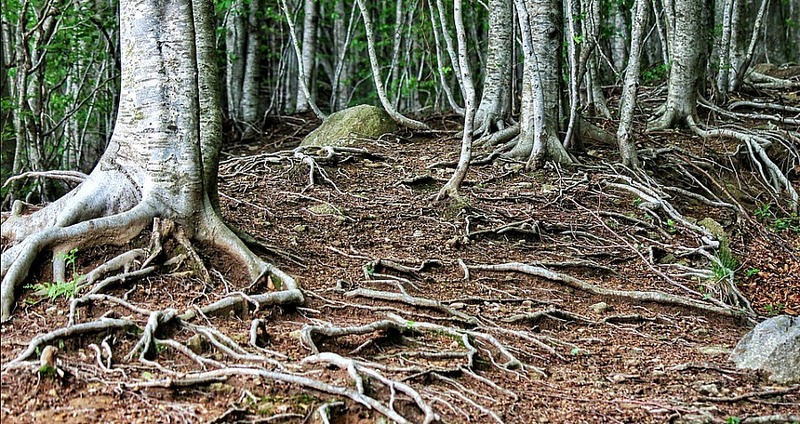 Not only do trees consider their fellow partner’s needs for sunshine, some have been known to die with their companions — usually after two sets of individual roots become so deeply interconnected that they eventually acted as one. Trees’ social lives don’t stop there. Using a fungal network some have affectionately deemed “the Wood Wide Web,” trees can actually communicate with one another by sending electrical signals among themselves, along with precious resources such as sugar, nitrogen, and phosphorus. Called mycorrhizal fungi, the network is composed of hyphal tubes that infiltrate the soil and weave themselves into the roots of plants and trees on a cellular level. Now connected in an elaborate underground matrix, the fungi work to siphon carbon-rich sugar from trees, which keeps it alive, and in turn, delivers nitrogen and phosphorus collected from the soil to the plants on the other end of the web. The entire process dates back approximately 450 million years and benefits all parties involved. 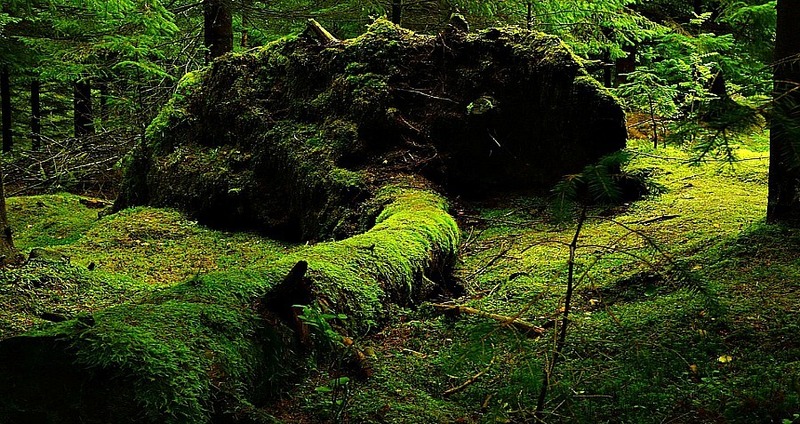 Not only does the network combine efforts to keep itself and the living organisms connected to it alive, it even continues to pass these benefits onto elder trees that have since fallen, keeping even ancient stumps alive for centuries at a time, sparing them from total decomposition, and in turn allowing them to continue to contribute to the forest they call home. In addition to the secret, hidden form of “social media,” trees are also known to possess the ability to count, which they use to measure the passing of time. Keeping track of the number of warm days awarded us each spring, trees will open their delicate buds only after a specific number have passed. They also register the number of ever-changing number of daylight hours, which they monitor to predict the approach of spring and fall in order to appropriately release their seeds or shed their leaves in anticipation of the oncoming winter cold. It’s clear that trees work together, but why? According to Wohlleben, it’s because what’s good for the group is best for the individual, and vice versa. “The reasons are the same as for human communities: there are advantages to working together,” he said. Because trees rely on one another to create a habitable ecosystem, the health and prosperity of each member must be optimal in order to produce the greatest results for the group. 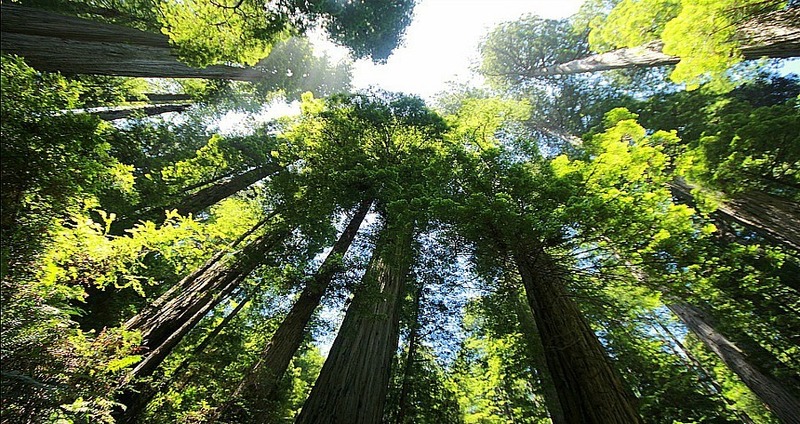 This habit of forming strong bonds amongst themselves can, over time, result in the formation of old-growth forests that will inhabit the earth for millions of years, such as the Redwoods of Northern California. Tree magic doesn’t stop with talking trees. Next, read about the world’s most amazing trees.